The Kenyan-German Centre for Data Analytics will support the development of Kenya towards a knowledge-based society via the introduction of a Master in Business Computing with specialization in Data Science and a Data Science Centre. 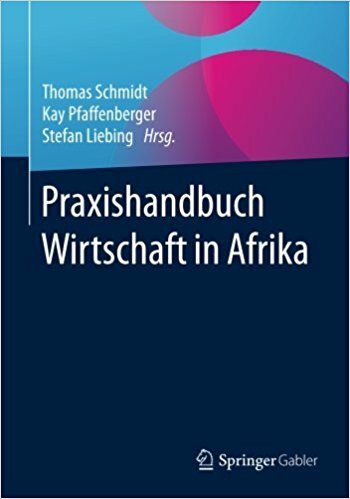 It will integrate common teaching modules, exchange of lecturers, exchange of students, an Autumn School in Flensburg, a Spring School in Africa (revolving in Kenya and Namibia) and workshops involving regional companies. The Master in Business Computing will integrate common teaching modules with exchange of lecturers between Flensburg and Kenya as well as between Kenya and Namibia. Practical insights will be gained by workshops and excursions involving regional companies. Partnerships with industry will serve to the long-term improvement of the applied education and help to improve the IT-capability of the country. Lecturers and Scientists of the School of Computing and Information Technology (Jomo Kenyatta University of Agriculture and Technology), the School of Information Technology (Polytechnic of Namibia) and the School of Business (Flensburg University of Applied Sciences) will support the project for dedicated tasks. 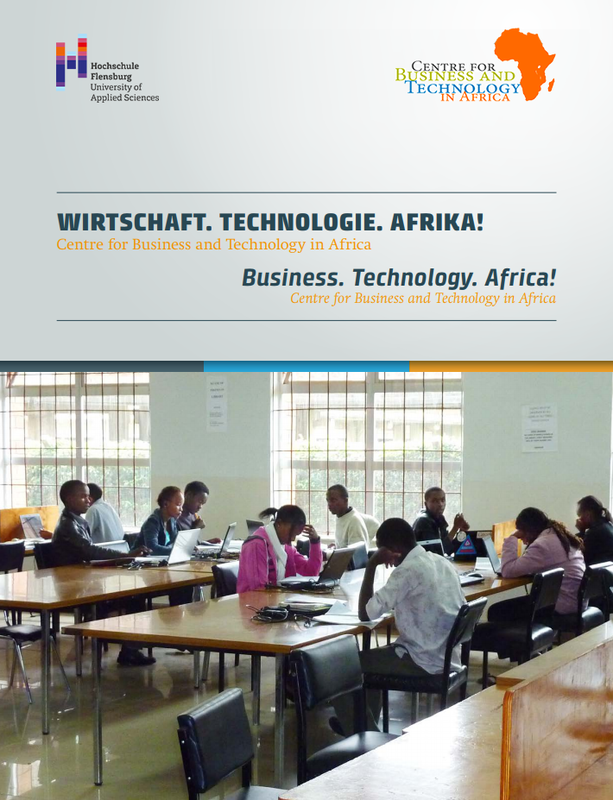 The project is funded by the German Academic Exchange Service (DAAD) via the University-Business-Partnership Programme.